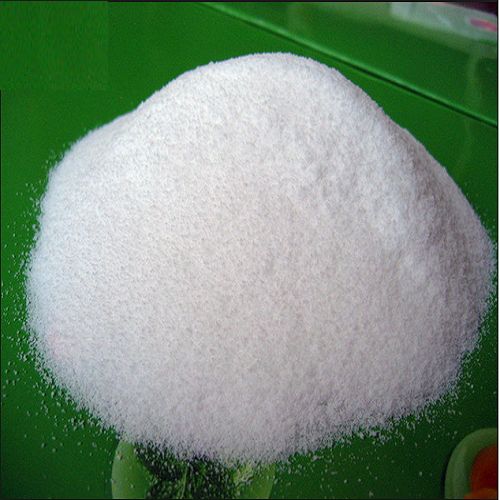 Isomalto Oligosaccharide Powder, derived from refined corn starch, is a kind of pre-biotic.It is a mixture of saccharides including isomaltose, panose, isomaltotroise etc. Within a short span of 9 years, we have been able to carve a niche in both the domestic and international market by offering a wide range of Probiotic and Enzymes forPharma, Food & Feed Supplements. Our range of products includes Probiotic , Enzymes, Sacchromyces cerevisiae, Sacchromyces boulardii, Lactobacillus species, Bifidobacterium species, Bacillus species, Streptococcus species, Clostridium species, Fructo Oligosaccharide, Bromelain,Papain,Pepsin,Pancreatine,Serratiopeptidase, Amylase, Cellulase,Alpha Galactosiade,Invertase, Arabinase,Yeast Beta Glucan, Zinc EDTA, EDTA Disodium, EDTA Tetrasodium, Sodium, Di Calcium Phosphate (IP/BP/USP/Feed), Tri Calcium Phosphate (IP/BP/USP). Veterinary Products such as Niacin IP/Feed, Feed Supplements, Vitamin E 50 percent Feed Grade, Calcium D Pantothenate, DL-Methionine Feed Grade, Toxin Binder, Mannan Oligosaccharide (MOS), Sodium Butyrate Coated, Betain Hydrochloride, Phytase. We formulate a wide range of animal feed supplements, which are known for excellent nutritional content. These animal feed supplements can be mixed with fodder and have an extra shelf life. We are successfully catering to the needs of pharmaceutical, food, detergent, textile & ceramic industries across the globe. Rajvi Enterprise is our sister concern. Our organization always strive to implement the latest and advanced technology in our working and production methodology to deliver the best-in-class range of feed supplements used in veterinary and pharmaceutical formulations. The development and success of our organization is because we have been able to gain total customer satisfaction and win the trust of reputed clientele like Intas Pharmaceuticals and Pharmanza India Ltd.